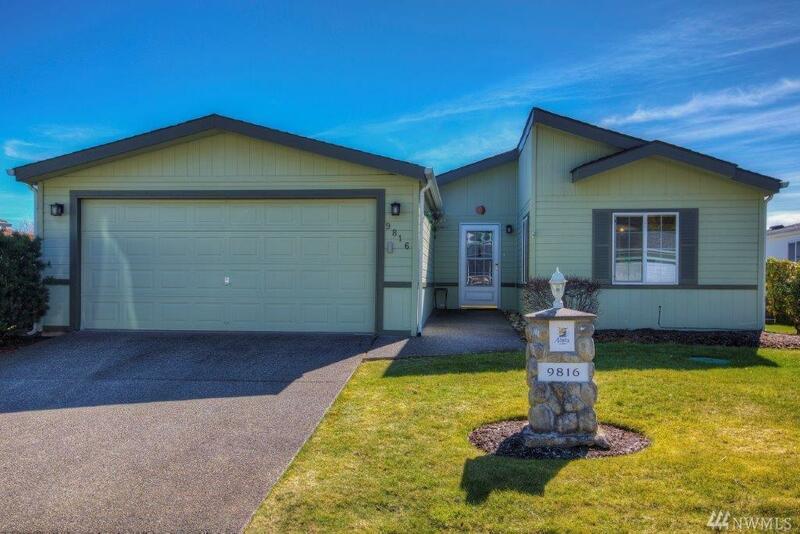 9816 195th St Ct E, Graham, WA 98338 (#1426272) :: Priority One Realty Inc. 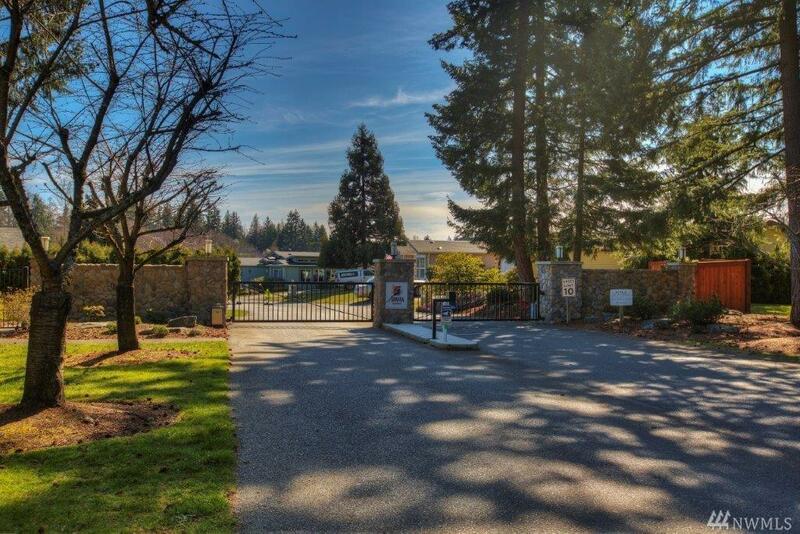 This Beautifully kept 1,428 SF home located in 55+ gated community of Azalea Gardens features 2 bedrms,1.75 baths,utility rm,dining rm & spacious den! 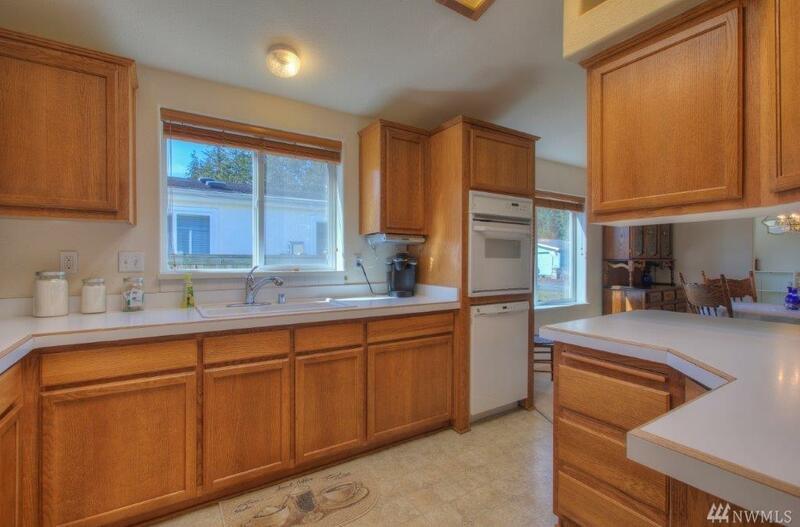 Kitchen complete w/ cook top, wall oven, garbage disposal & skylights to let in lots of natural light! Covered outdoor living area is perfect for entertaining/enjoying a cup of coffee! Backyard features raised beds & low maintenance landscaping! Sprinklers front yard, RV parking available, active community calendar! 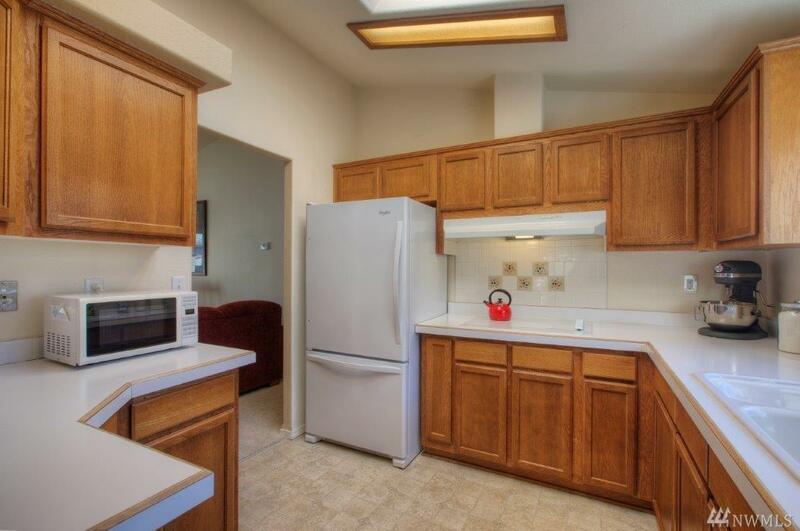 Fridge, washer/dryer included! !